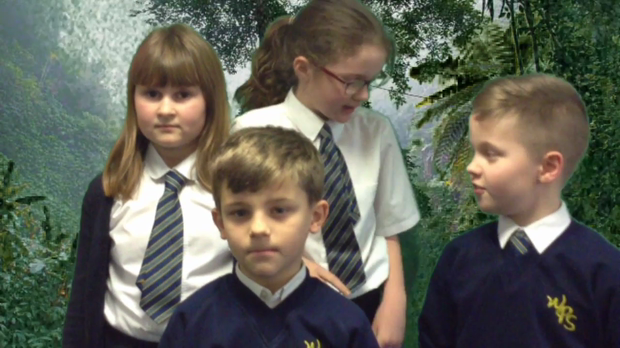 This week, in our topic lessons, we have been learning about the weather and the climate within the rainforest. We really enjoyed this lesson because we had to use our geography, science, reading and computing skills. 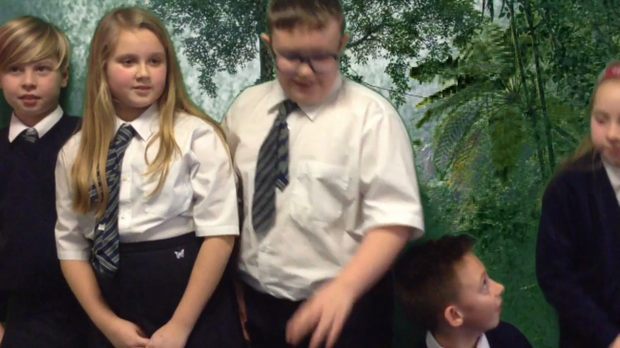 We started off with a simple weather report of the rain forest but it was so boring. We had to find the key information and make it more exciting. In groups, we worked as a team and came up with these super videos. 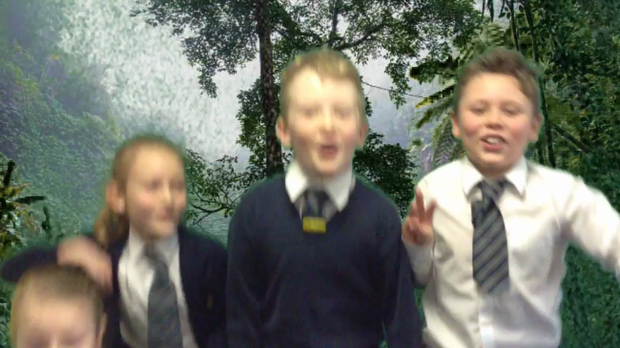 We then used the green screen app to change the background to make it look like we really were in the rain forest!